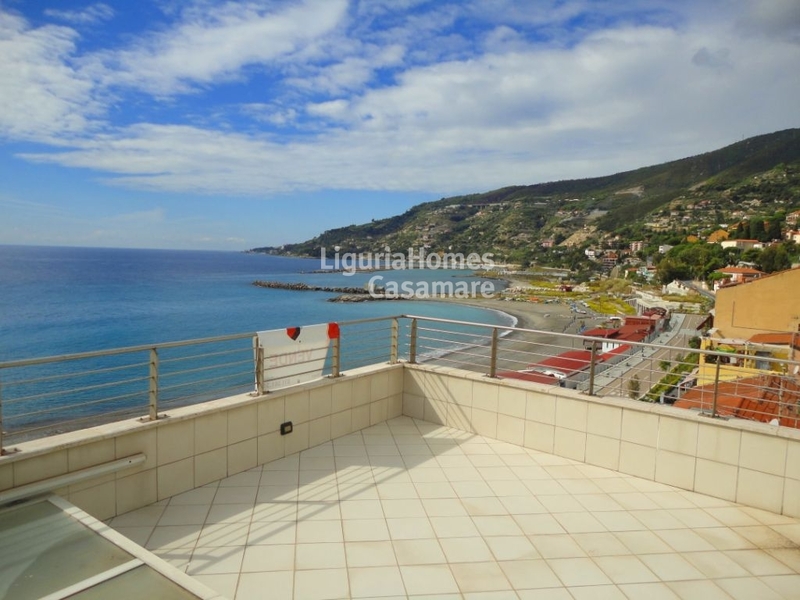 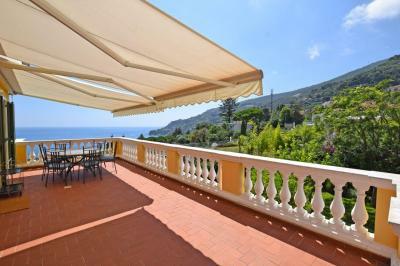 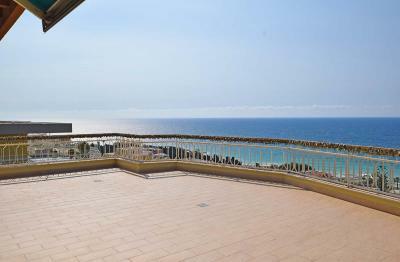 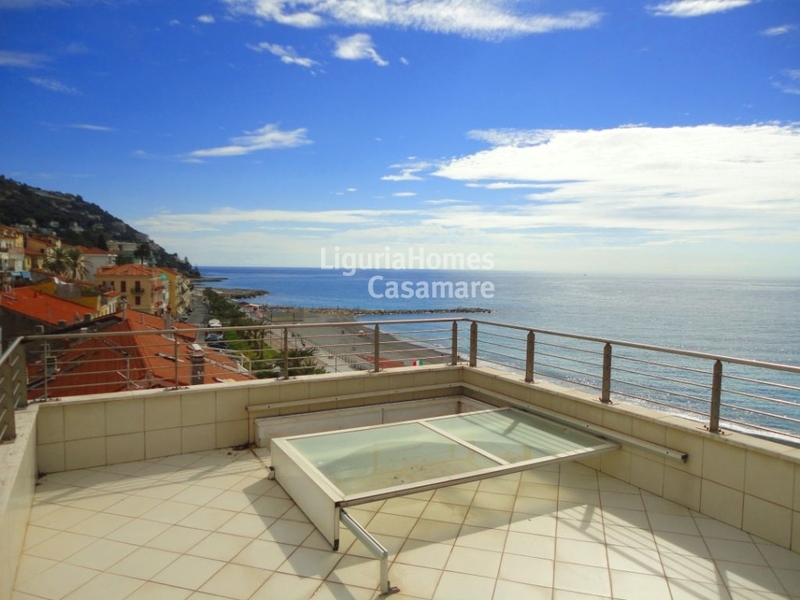 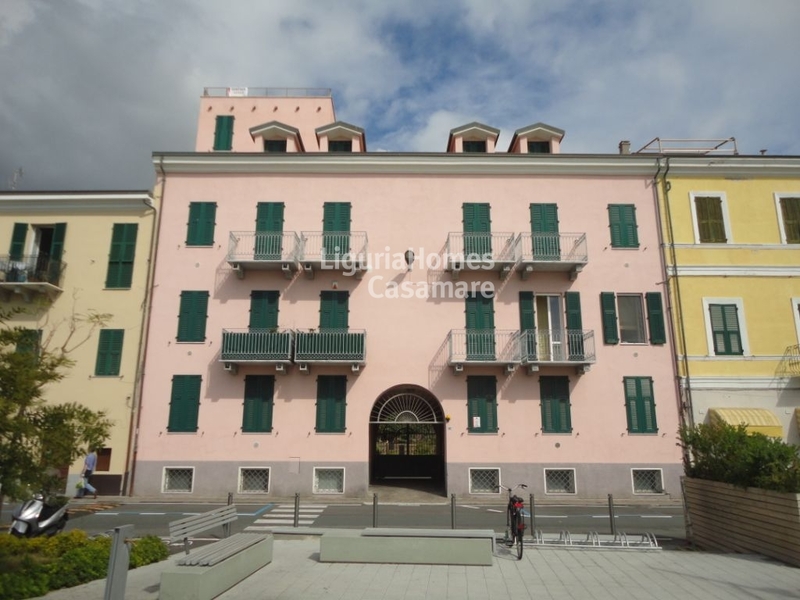 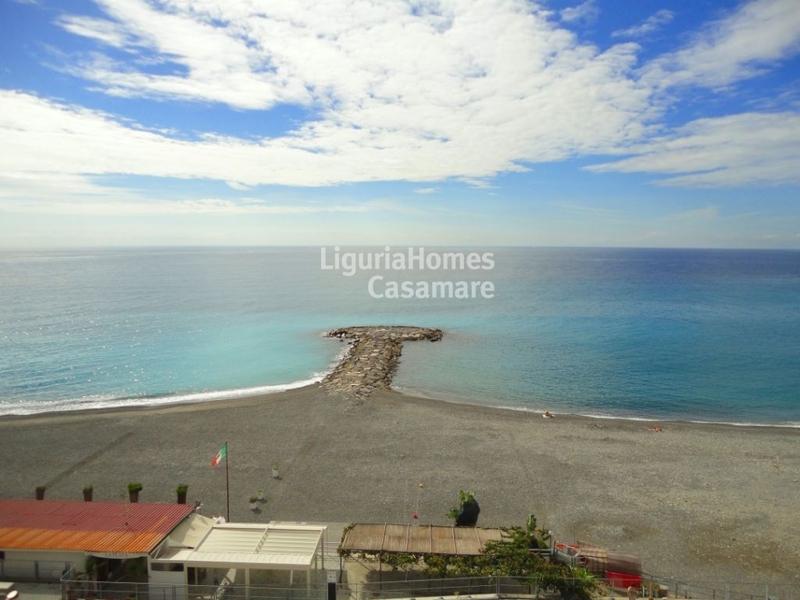 In an old fishermen house, recently totally restored, 3 bedroom Apartment for Sale situated on the sea front of the lovely sleeping village of Ospedaletti, between San Remo and Bordighera. 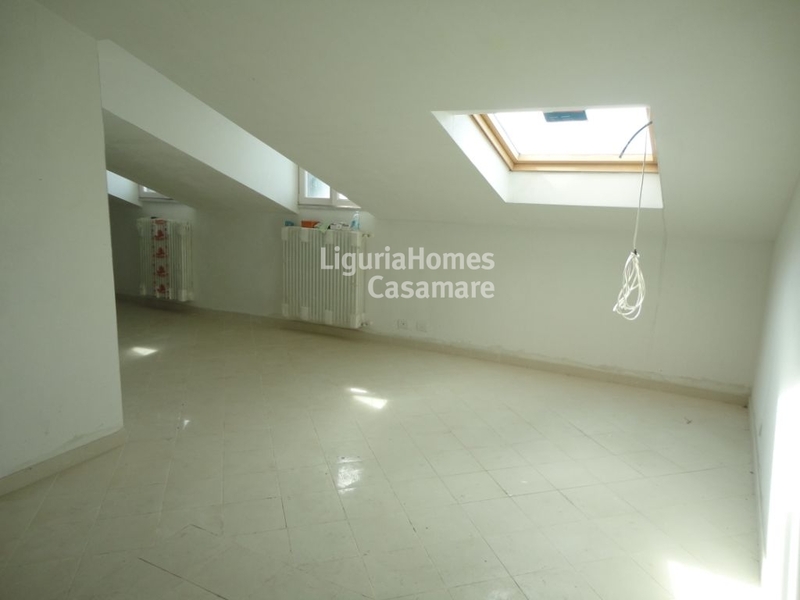 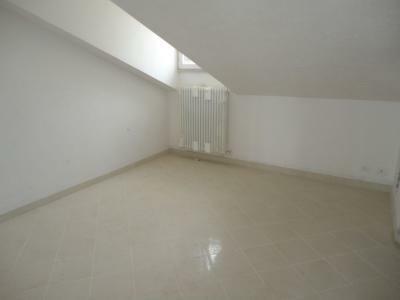 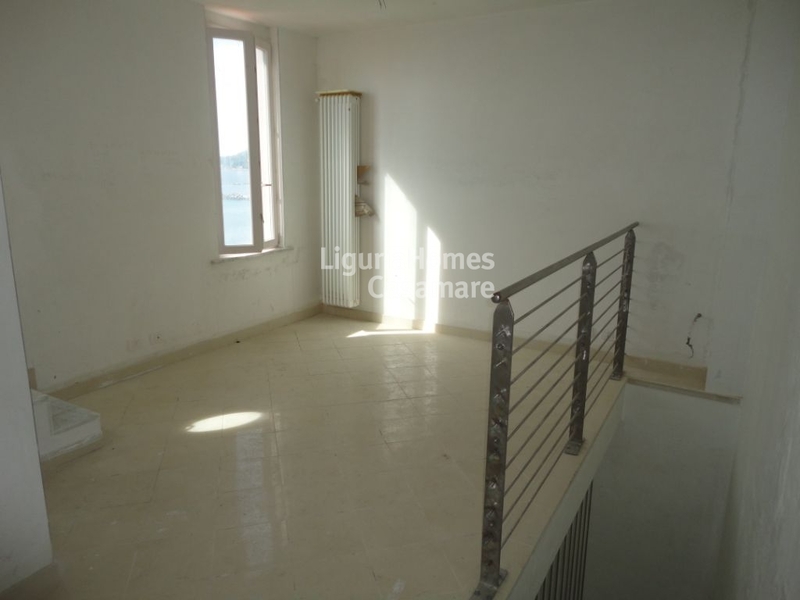 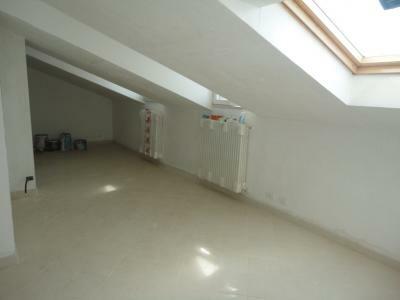 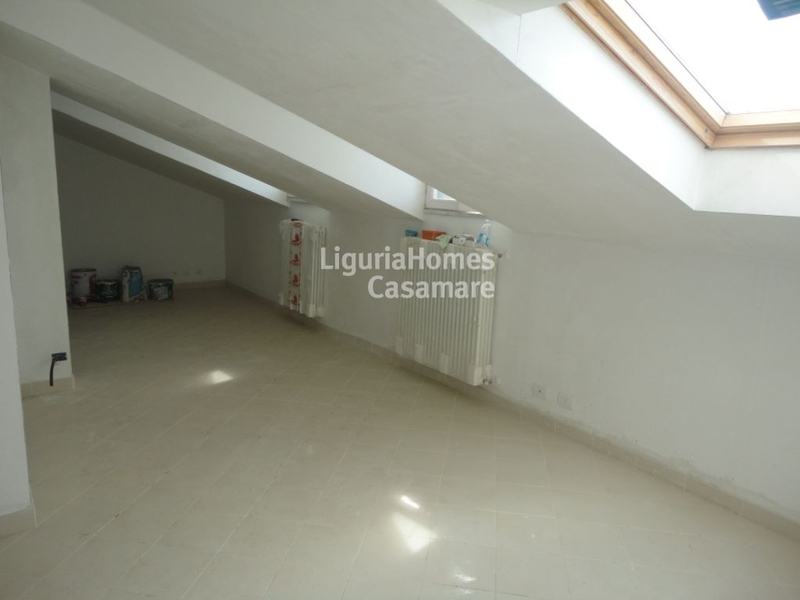 3rd floor: entrance hall, living room with kitchen, 2 double bedrooms and 2 bathroom. 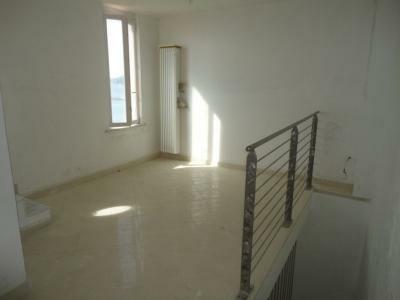 Tower: extra bedroom or tv room. From the private large roof terrace there is a lovely view over the blue sea and over the brand new sea front walking and ciclying Promenade.